Iran has resumed electricity export to Iraq after it halted supply in the beginning of the year, according to a Friday report by Mehr News Agency. The report purported that supplies are back to normal after the government in Baghdad paid $350 million as part of its debt for power imports from Iran which has piled up to $1.3 billion. Reportedly, an Iraqi delegation traveled to Tehran last week for talks with power officials that culminated in the resumption of electricity export to the neighboring Arab country. According to an unnamed official at the Energy Ministry, the contract to sell power to Iraq has been renewed until the end of 2017. The official did not give details of the new contract. Arash Kordi, managing director of Iran Power Generation, Distribution and Transmission Company (Tavanir), said last month that the power export deal between the two governments expired at the end of 2016, refuting claims that Iran had cut supplies due to Iraq’s mounting debt. Iran’s Energy Ministry said last year that Iraqi authorities had agreed to repay the debt by paying $100 million per month. However, the payments ended hardly after three installments. According to reports, Iran had previously cut power supplies to Iraq in April 2015 because of unpaid dues. But exports returned to normal several weeks later after Baghdad pleaded with Tehran to resume supplies as the country faced day-long power outages which had led to nationwide protests. War-ravaged Iraq is grappling with a chronic shortage of electricity that has caused lengthy blackouts and mass protests against its government, particularly during the hot summer season when electricity demand for cooling soars. The country also depends on Iranian gas to feed three power plants—Rumaila, Shatt al-Basra and al-Najibiyah—to partially offset the blackouts. Iran is the largest exporter and importer of electricity in the Middle East and exports electric power to Armenia, Pakistan, Turkey, Iraq, and Afghanistan, especially during periods of peak demand. 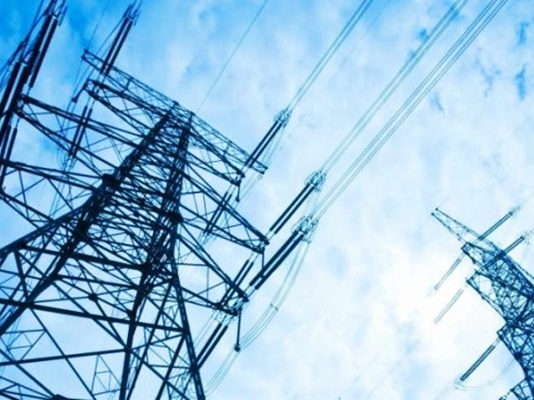 Azerbaijan and Armenia supply electricity to Iran under a swap agreement.